Northern Europe overwhelmed me. Not because of the cold (I had an Arc'teryx fleece and Outdoor Research down jacket to go along with my down sleeping bag), but because—as I explored Denmark, Norway, and Sweden—there was something about it that seemed so foreign, though I’d been to Europe a few times already. There in the north, it feels far from the rest of Europe. And for Norway and Sweden, the language family was different than I’d ever heard widely spoken. This Scandinavia was wild and uncalculating in ways I’d not yet experienced. It’s the kind of place that is bold and unforgiving, but it also loves you. You just might not know it because it’s largely subtle. Each place, while holding to those descriptors (and all requiring my at times), showed something unique as I visited. 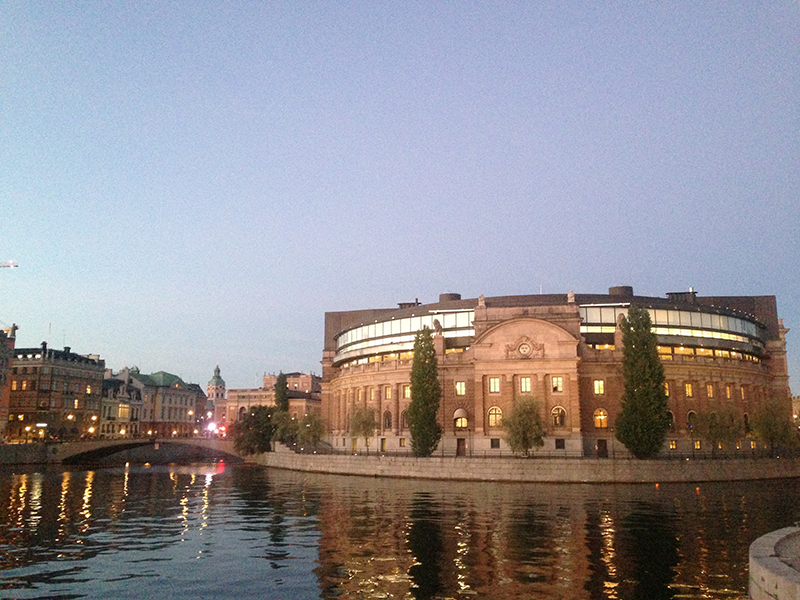 Standing in Stockholm, Sweden, looking out over the buildings that had been there for centuries, I felt the presence of a sleeping giant, a kingdom that once patrolled the northern waters and didn’t care what anybody thought about it. A kingdom built on regality and wild northern country. The gritty version of Frozen, without the plot holes and oddly written songs. 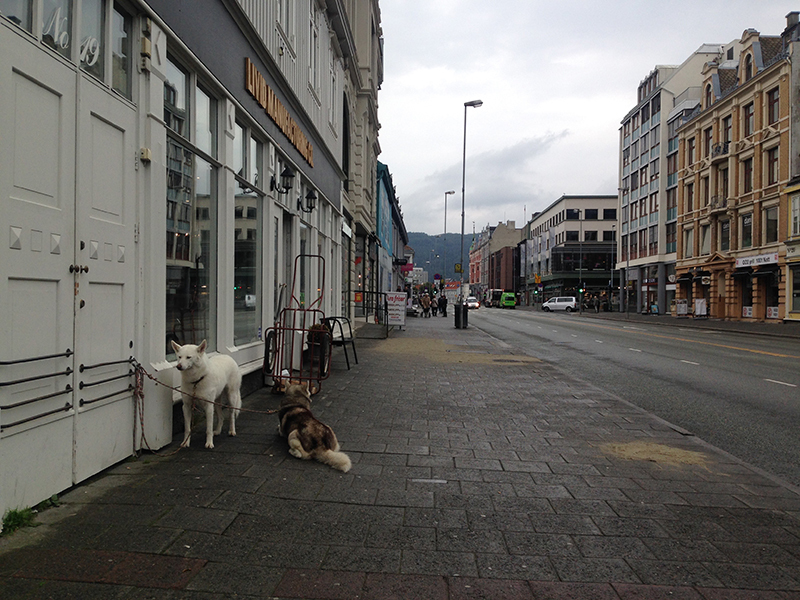 Walking through Trondheim, Norway, there was a warmth amidst the cool, crisp air. It was that of the the culture of the place—it felt like an old village that slowly grew into a city in the north of the country. It felt like the wild west, only significantly colder. And the mixture of old, cozy buildings and new, modern architecture was odd to me, but only because I hadn’t seen it before. In reality, it mesmerized. 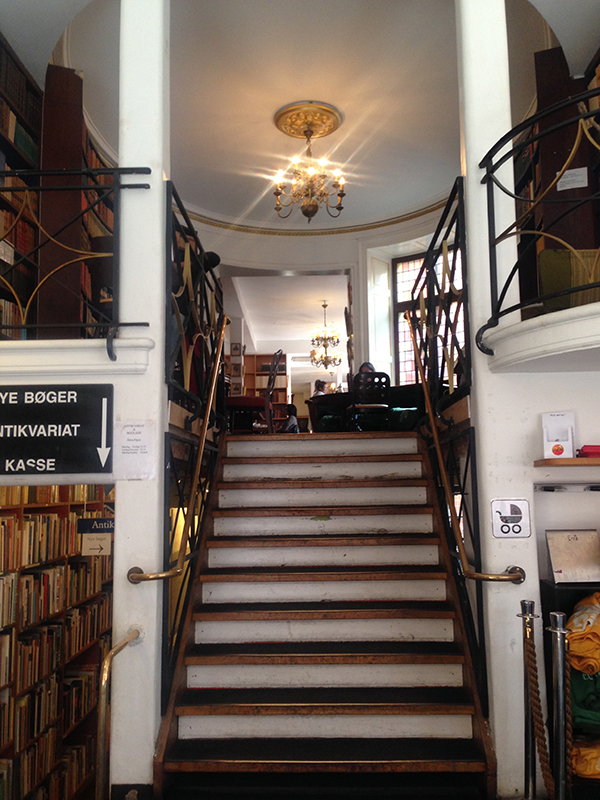 Sitting in a hundreds-of-year-old building in Copenhagen, Denmark that was half-cafe, half-library, I couldn’t help but feel a quiet contentment in the midst of sheer brilliance. A culture that took to the water like Sweden, but in global fashion. Copenhagen was built on trade, but—in true Scandinavian way—it doesn’t seem pompous about it. I’ll never see the old countries that Scandinavia gave birth to, but seeing the their remnant is inspiring. I didn’t have enough time in any of these places, but I’m excited about coming back equipped to experience all kinds of newness.